sadie. i love u and call me at (559)310-1469. HD Wallpaper and background images in the Matty B Raps club. 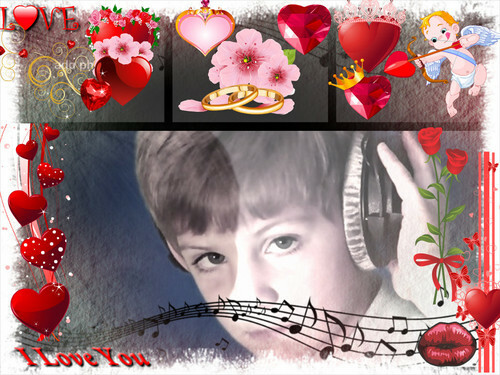 This Matty B Raps fan art might contain boeket, corsage, ruikertje, bouquet, and posy.